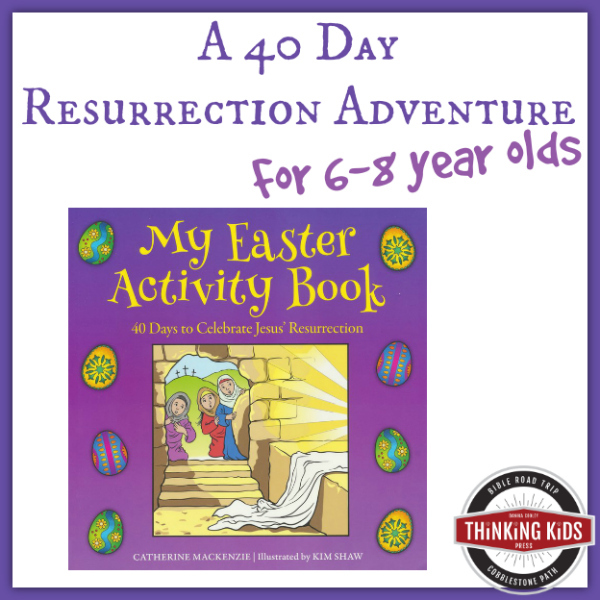 Teach your kids about the resurrection with this unique 40-day Easter activity book for children! It’s a great way to celebrate before Easter, or after. I want to thank Christian Focus 4 Kids for supplying a review copy of My Easter Activity Book in return for my honest opinion. Resurrection Sunday (or Easter) is one of the most exciting times of the year, isn’t it? How amazing to remember that our Lord took on flesh, suffered, and died for the forgiveness of our sins–and then he rose from the dead to live eternally! Amazing. When I was a kid, one of my favorite activities was to work on puzzles. I loved them all: mazes, word puzzles, logic games, codes, different pictures. You really couldn’t give me a logic activity I didn’t want to get a hold of. I also loved coloring and reading. I would have been eager to get my hands on a good Easter activity book for children. Catherine MacKenzie has written an awesome book that children who enjoy puzzles will love! 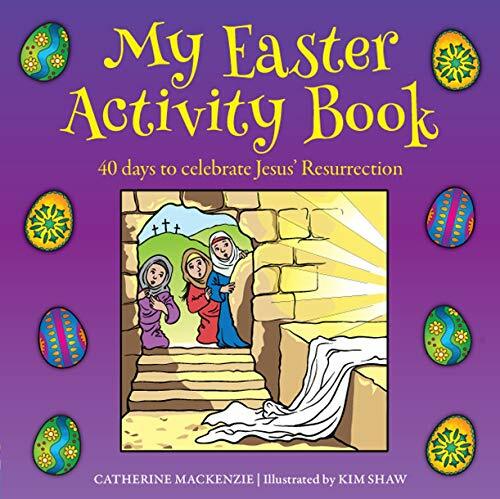 My Easter Activity Book: 40 Days to Celebrate Jesus’ Resurrection (Christian Focus Publications, 2016) has a wonderful array of activities and reading, aimed at children ages 6-8. The book has 41 days of readings and activities. Day 40 is the Resurrection; there is an extra day (41) to cover the Lord appearing to the disciples after his resurrection. 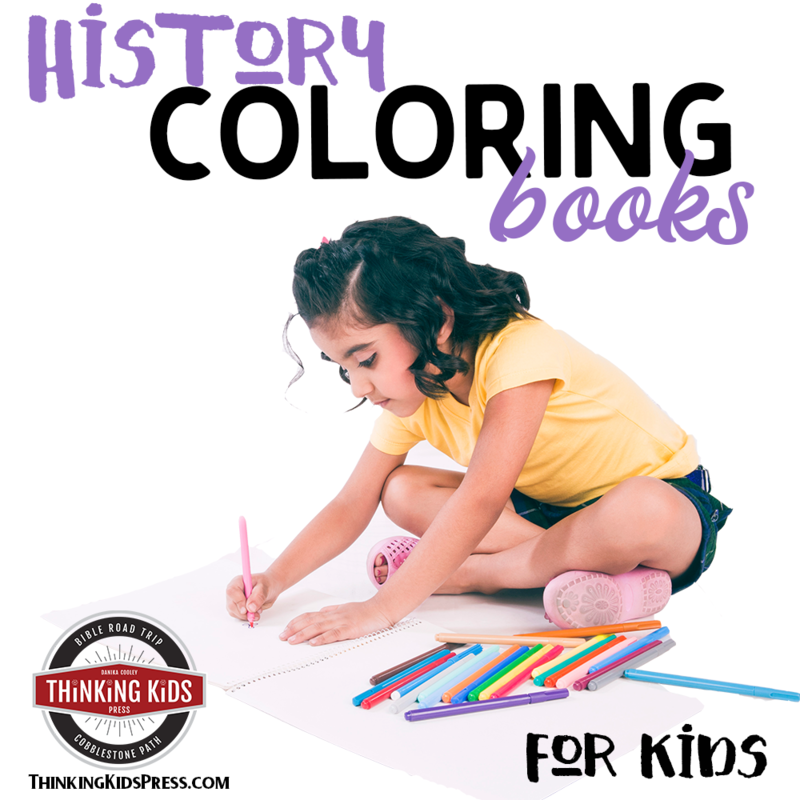 Each day of the book has an illustration to color, a story to read, and an activity to do. 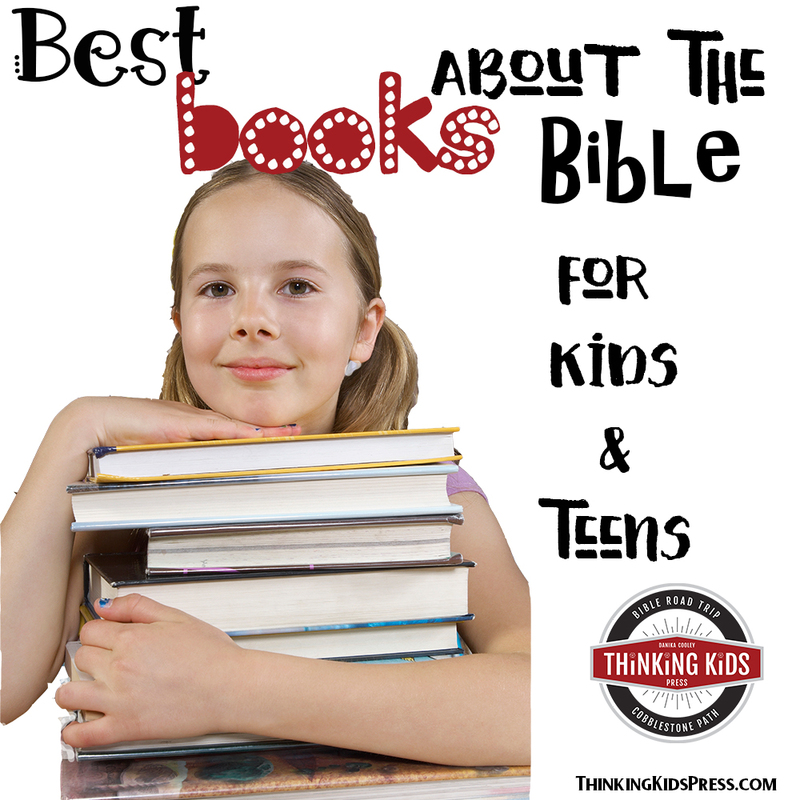 There is a wide variety of activities including: decoding Bible verses, mazes, find-the-difference pictures, a story wheel, and crafts to make. There are several sections following the 41 days of puzzles and stories. 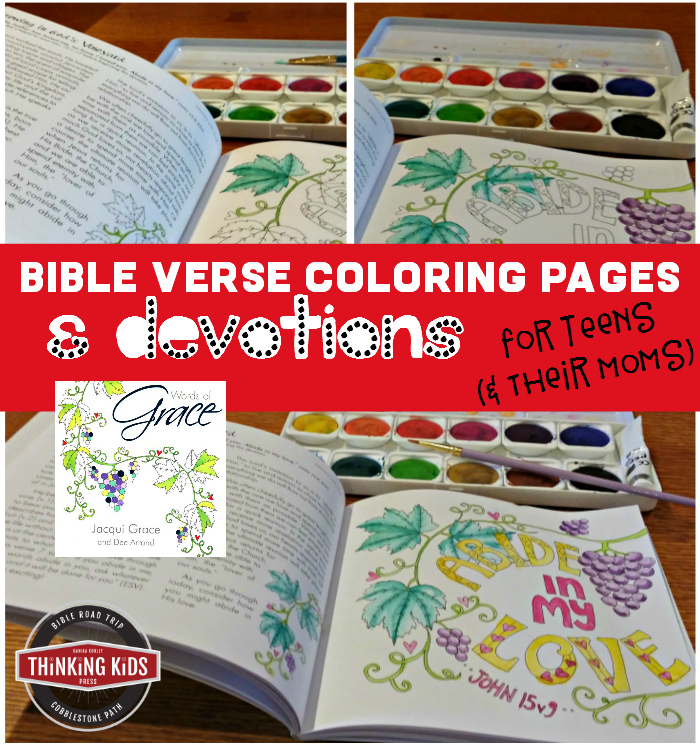 You’ll find a 40 days of Scripture reading schedule, Bible verse coloring pages, an answer key for the puzzles, and a colorful, thick checklist for the 40 days of Bible activities. My Easter Activity Book is the sort of gift I would have loved to receive as a young girl. I was always begging for activity books in the grocery store checkout line. What a fabulous thing it would have been to find one with such a sound, biblical purpose. If you’re looking for a gift this Easter, I absolutely recommend this book. You might want to throw in Catherine MacKenzie’s My Christmas Activity Book and a set of colored pencils as well. Tie them all together with some ribbon and you’re set! What a great idea to use for Easter gifts! This book would be perfect for my daughter. She is really into puzzles, coloring mazes and is so eager to learn. Thanks for the opportunity to win! I love the idea of preparing for Easter like we prepare for Christmas, and I love that it has readings and activities. What a great idea! Love it! My kids LOVE puzzles/activities and this would be the perfect level for them. This is a wonderful idea. I would love to win this to use in my SS class — perfect age! I love this idea because it looks like a great way to teach my kids about Easter. This is a great way to teach and learn about Easter. Thank you for this lovly giveaway. Sorry about the misspelling. of lovely. Thanks again for the giveaway. What a fun idea this is! I would love this for my daughter who adores puzzles and mazes, looks like a fantastic book! This book would be great for the two girls we’re adopting. They don’t know much about God so this would be a fun way to help them learn. 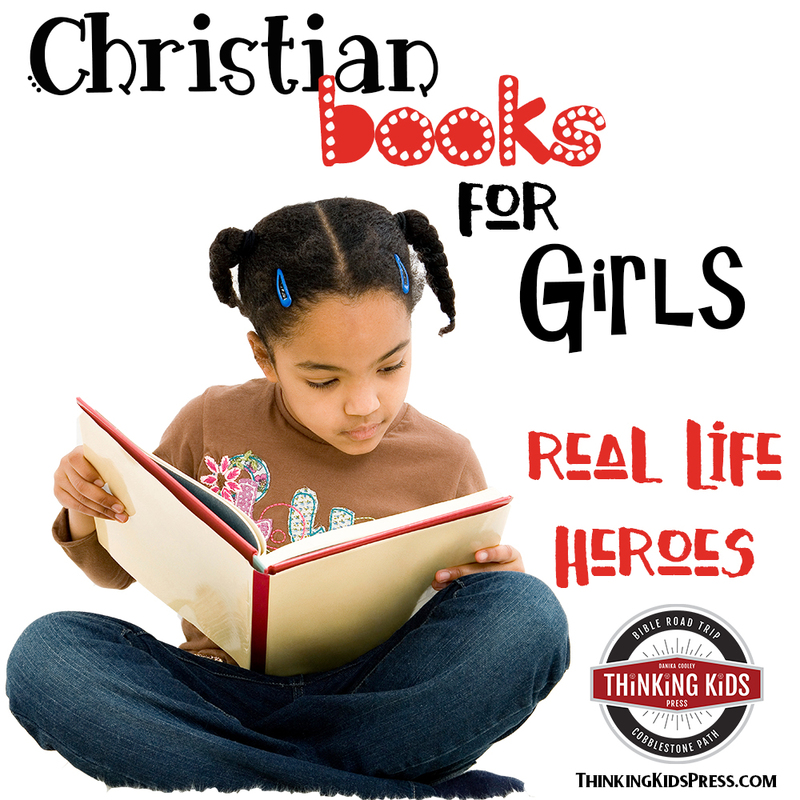 There are so many resources for Christmas but not as many for Easter. 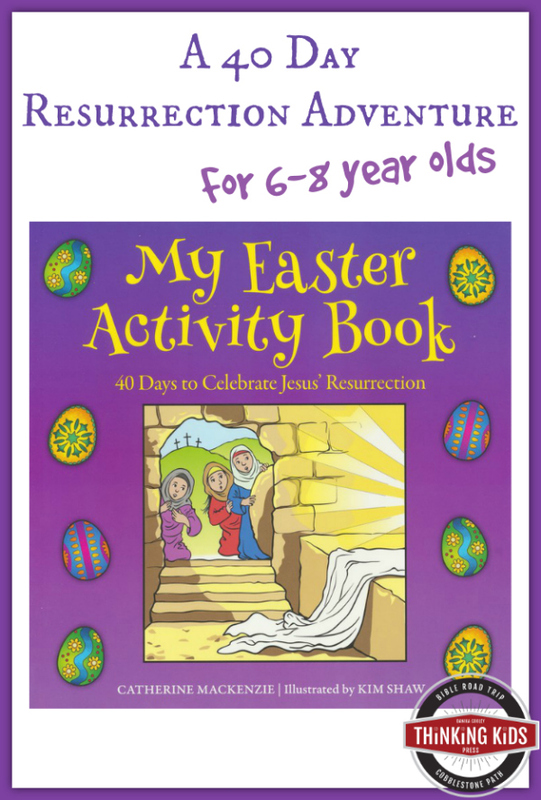 This is a great resource to help children understand Easter. This would be a great addition to our traditions. I would love to give this to my dear friend who is going through a tense divorce right now. She has three children eight and under so I think this would be helpful. I love the activities section. I think that really makes a lesson stick with a child. I love that it has tons of fun activities to focus my children on the resurrection. What appeals to me most about My Easter Activity Book is the activities after the stories. My girls love books with extra activities to do. Thanks for the entries! 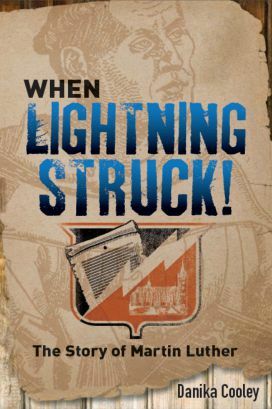 It looks to be a great book!! This would be great for my two middle children. 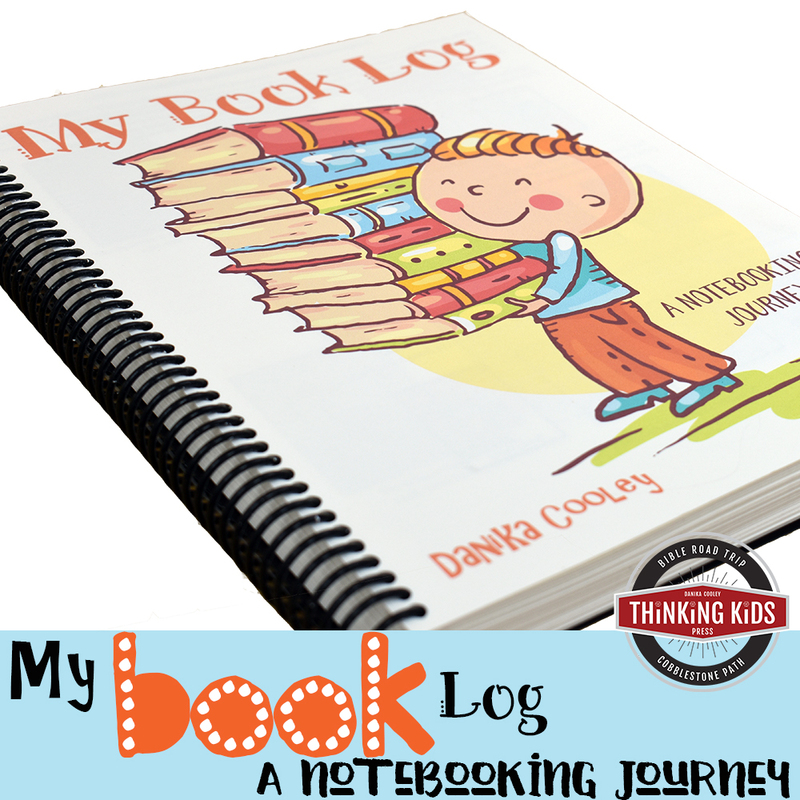 My kids love to have activities to do and enjoy them even more when they tie into a story! I love the activities because my kids remember more about the story when they have something fun to do with it. 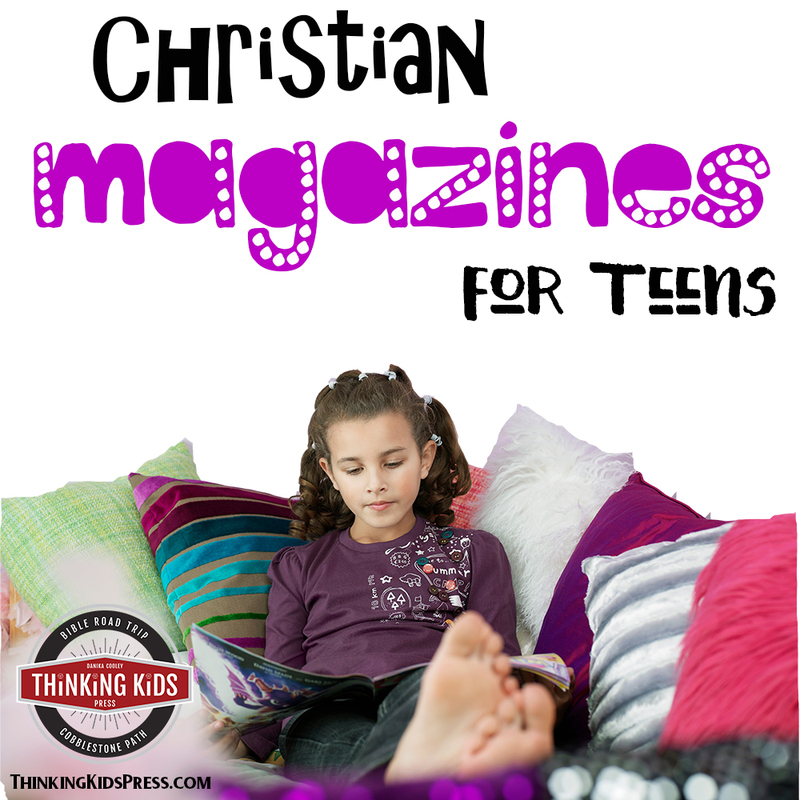 Always looking for activities to help keep my kids focused on Jesus’ death and resurrection. This sounds awesome!! Are we allowed to make copies of the activities (for this book and for the christmas one) for use within our own family? or our own sunday school class? My granddaughters would love this. They would be learning the Easter story and having fun at the same time. 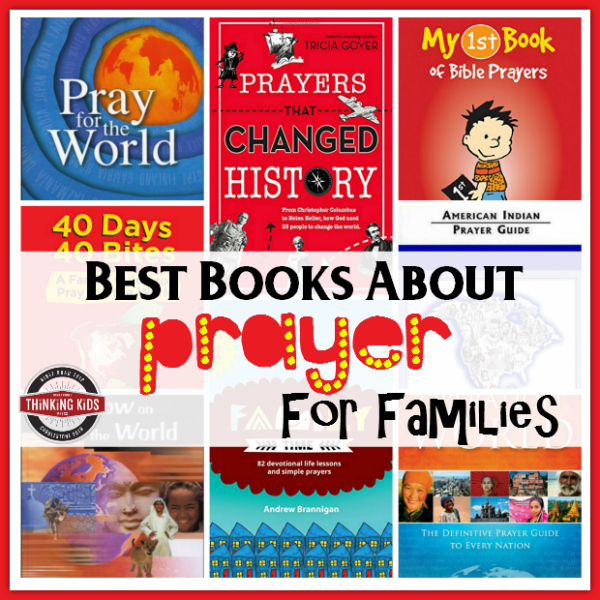 My girls would love this book! I love the activities to reinforce learning! Teaching my daughter about the Resurrection is what appeals to me most. 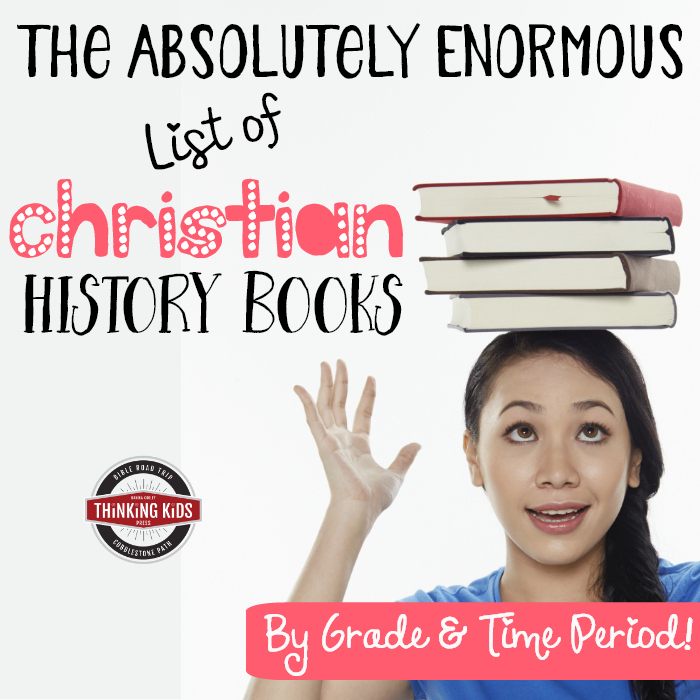 This sounds like a complete resource including readings, coloring, scripture, activities, and puzzles. How fun! Alyssa also loves all types of puzzles. It would be a blessing to win! 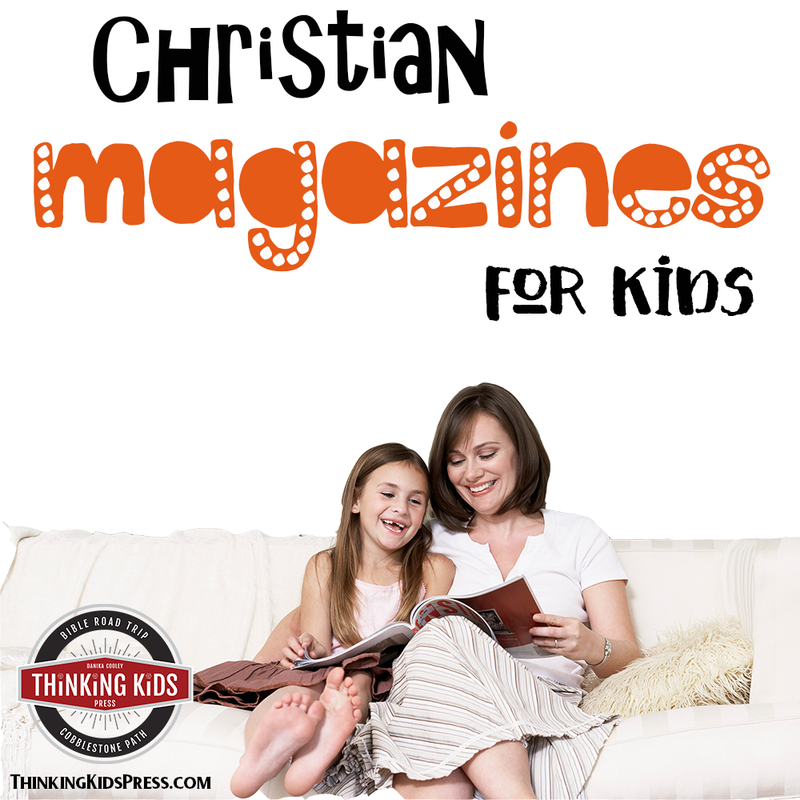 I am always looking for great ways to teach about the resurrection at, around, or during Easter time. This is like a countdown and we adore countdown activities which break up important content into smaller chunks. It reminds us of how we celebrate Christmas too. 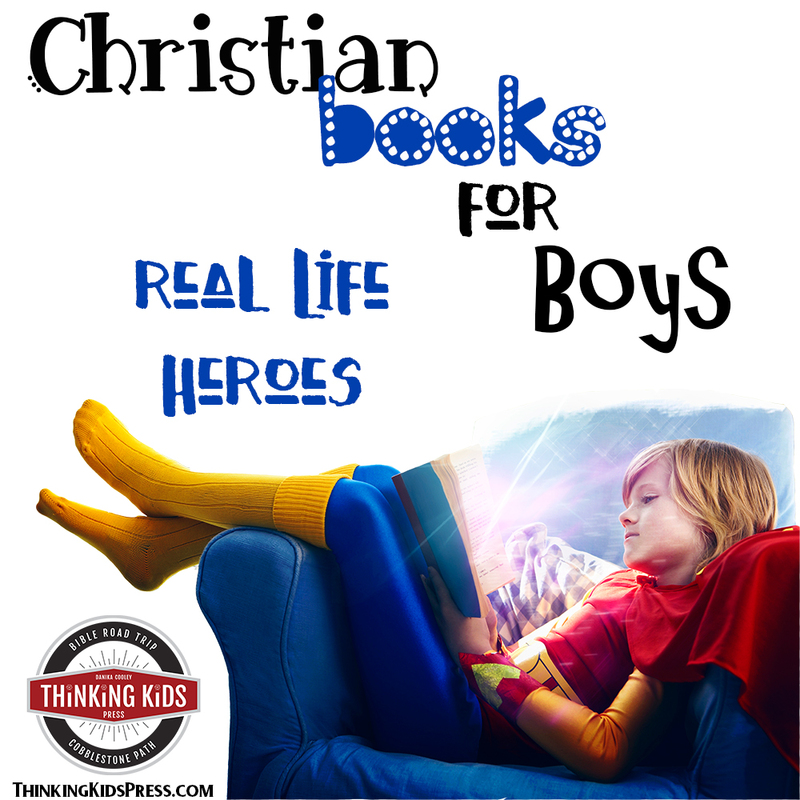 I would really like to shift the focus to be more God-centered and remain fun for my boys. 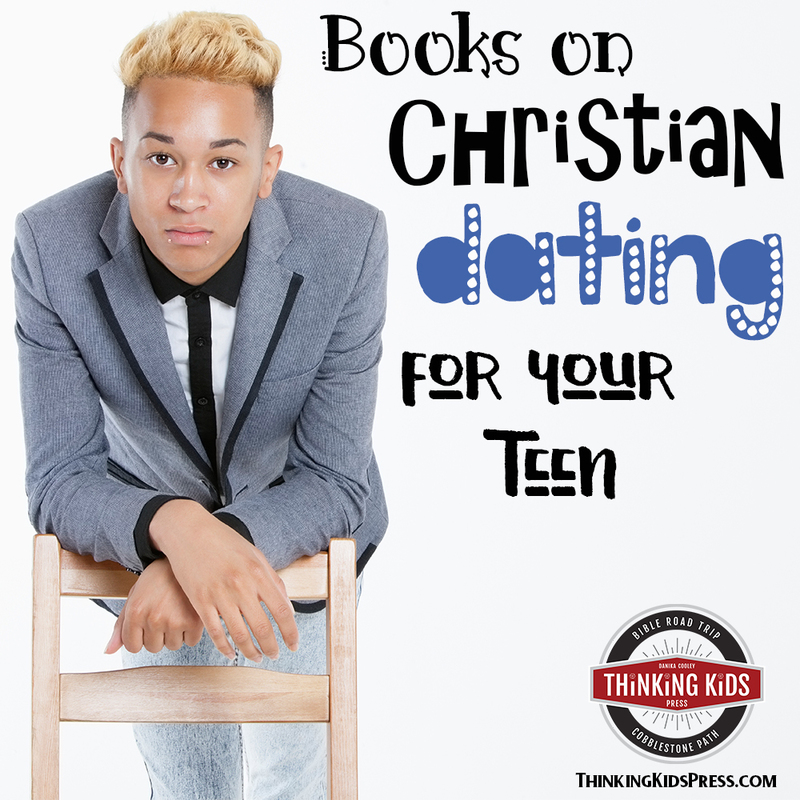 This looks like a good resource for that. What a neat way to help kids really understand Easter. Great way to prepare our hearts for Easter and build up the excitement. I think this is a great way to teach young kids the real meaning of Easter. This definitely looks like a book children would be blessed by having a family member read to them! This looks really nice. Thank you for the opportunity to win. This book looks great for multiple ages! Activity including God’s word and learning skills. 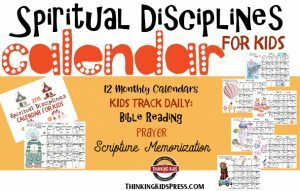 I love that it has scripture with the activities for every day. Our kids would love this!